There aren’t many companies in the world that take security as seriously as Arm, and with support for their new SIM technologies coming from companies like BT Group, SoftBank Group Corp, and Sprint there will be added adoption from others coming soon. Sure, SoftBank is Arm’s parent company, and Sprint Corp is a brother/sister company under the SoftBank umbrella but these are also companies with crucial experience in IoT and operator deployments, and their support and scale are going to be immense for the adoption of this suite of technologies from Arm. 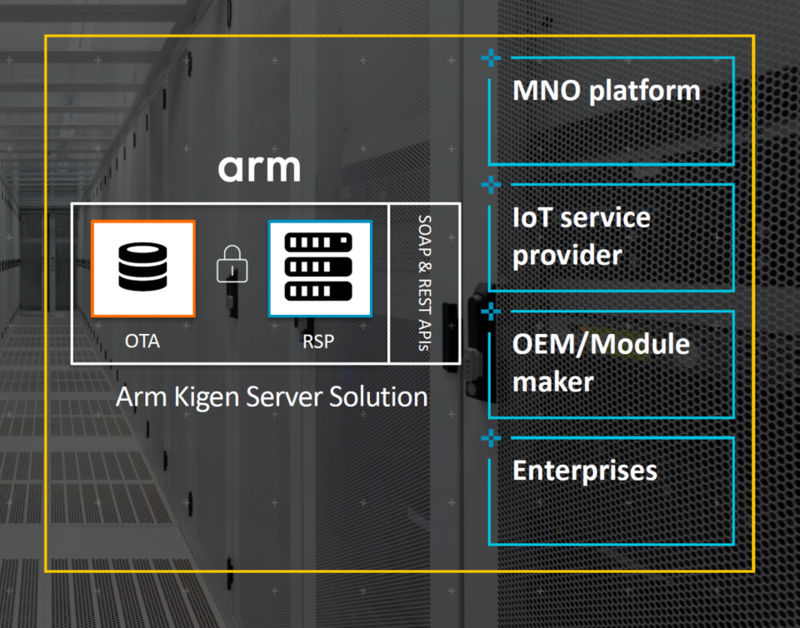 These relationships are also why Arm’s Kigen family adheres to Arm’s PSA (Platform Security Architecture) for secure connected devices which launched late last year to address IoT security concerns. Overall, this announcement from Arm is a really good one and should help to make the deployment of IoT devices shortly less expensive and more secure. By enabling less expensive and more security solutions using iSIM and Kigen security technologies Arm is helping to make IoT even more real and possible. Many IoT solutions simply aren’t possible today due to the cost of deployment and management, and I believe that Arm is helping their partners to address these two major issues in IoT in a meaningful manner. 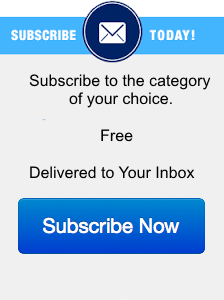 Note: This blog contains significant contributions from analyst Anshel Sag.